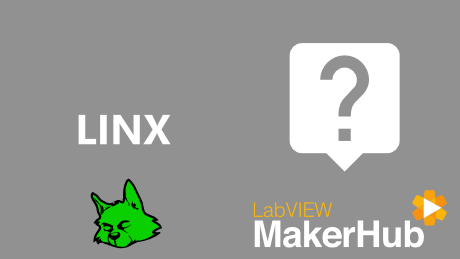 The SparkFun Inventor's Kit for LabVIEW is a great way to add real world connectivity to your LabVIEW projects. The kit includes the SparkFun RedBoard, a breadboard, LEDs, buttons, a buzzer, accelerometer, motors and more. 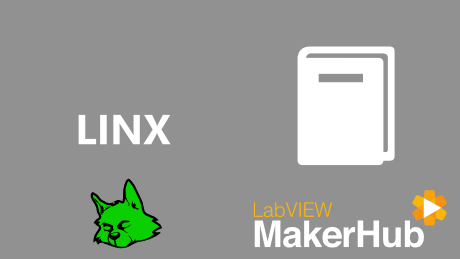 Check out the tutorials below to get started with the SparkFun Inventor's Kit for LabVIEW. 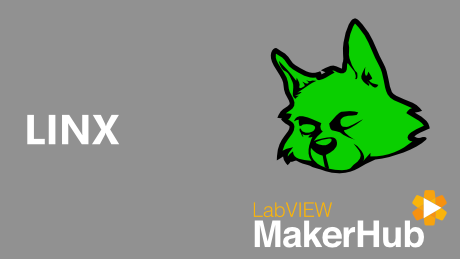 Use the SparkFun Redboard, sensors and actuators to add real world connectivity to your LabVIEW projects.